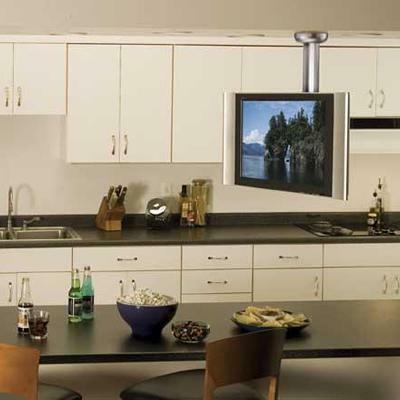 The VisionMount MC1A is a full-motion ceiling mount for 23" – 40" flat-panel TVs. 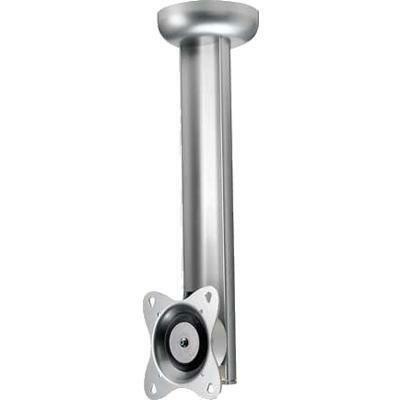 This mount is a great choice for corner placement or when wall mounting is not possible. 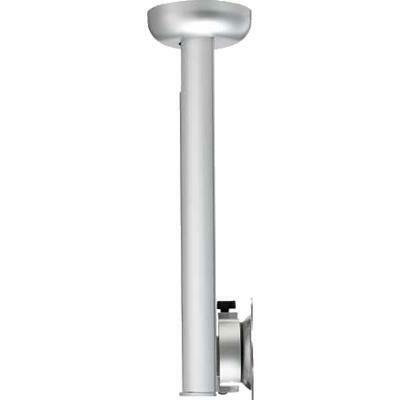 Includes two VESA-compatible TV brackets to accommodate virtually any 23" – 40" LCD TV or monitor up to 70 lbs / 31.82 kg: large bracket fits 200 x 200, 200 x 100 and 100 x 100; small bracket fits 100 x 100 and 75 x 75. Features adjustable height for perfect TV positioning and a wire management channel to keep cables concealed and organized.